Hundreds of German politicians who have had their private digital lives exposed online are victims of a hacking campaign with unclear motives. IN AN EXTENSIVE series of tweets throughout December, hackers leaked sensitive data from hundreds of Germanpoliticians, including members of the European parliament, German parliament, and regional state parliaments. The move reflects an insidious strategy criminals and hacktivistssometimes use to expose and endanger targets by leaking deeply person details about them and their families. The leaks also impacted Chancellor Angela Merkel to a degree, as well as some journalists and performers. Though hackers posted the stolen information to a Twitter account over many days as a sort of digital advent calendar, the tweets gained attention on Thursday, and Germany’s Federal Office for Information Security scrambled to react on Friday as Twitter removed the account. The trove of leaked documents is massive, but early assessments indicate that it seems focused less on exposing state secrets than it does on revealing deeply personal information about its targets. The exposed data includes internal political communications, like emails and scans of faxes, along with credit card information, home addresses, phone numbers, personal identification card details, private chat logs, and even voicemails from relatives and children. Indeed, the trove seems to contain revelations about politicians from all of Germany’s major political parties except the far-right group Alternative for Germany. Compounding the problem, the hackers also seem to have gone to great lengths to create not just landing pages with login credentials to host the materials, but also redundancies and mirror sites, making it difficult to scrub the data from the web. They set up dozens of duplicates of the leaked data, and hosted it on many different servers, making it harder for German officials and tech companies to potentially find all of the versions and remove them—especially since the content was live for weeks, and may have been downloaded and even reposted by a number of third parties. The motives for the leak remain unclear, but this isn’t the first time hackers have used invasively personal information as an intimidation tactic or to sow unrest. In the wake of the 2014 Sony Pictures breach, for example, hackers leaked corporate secrets from multiple Twitter accounts; Sony Pictures threatened to sue the social network if it didn’t keep up with banning the accounts. Even more similar to the recent incident in Germany was a massive leak on Twitter in 2016 of personal information from Chinese business executives and political affiliates, including birth dates, personal addresses, and national identification numbers. The approach is particularly damaging because it puts victims and their associates at risk of personal attacks. Matching online accounts to exposed passwords and collecting data on so many people would be time consuming, versus compromising a single existing database, but it’s nonetheless a fairly common criminal tactic. And portions of the process can be automated. 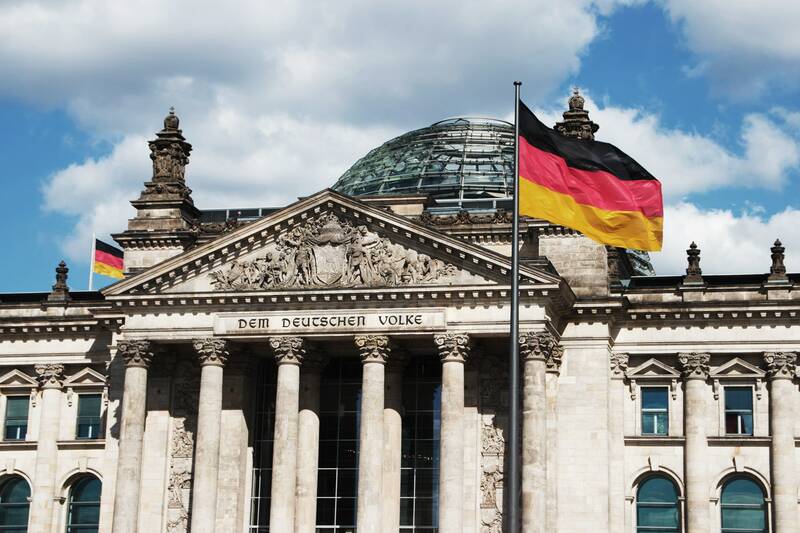 The German government has also suffered some systemic data breaches in recent years (which are not necessarily related to the Twitter leak), including an intrusion on its parliamentary network in 2015 and an attack on its central network in February.